Condensation Control - Exclusive Twistfix Discounts! 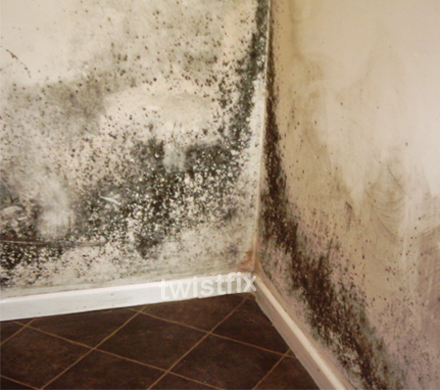 Condensation season has really started to kick in and the Twistfix phone lines are jammed with home and business owners calling to find out how they can rescue their property from the blight of black mould! Twistfix are able to quickly connect these property owners with their most local Twistfix-registered contractors; a network of damp specialists who can provide a rapid, effective solution using our products. Twistfix always offer the best price right across our entire range of wall ties, masonry crack repair, mould removal products, roofing and other construction/­renovation materials. Our exclusive ‘Special Offers’ section offers you instant access to our current discounted products, which always represent the current season and provide even further discounts on our already-competitive prices. As we are now deep into the cold into winter, which is prime condensation season, we have offered fantastically discounted prices on many of our condensation control products, two of which are detailed below. 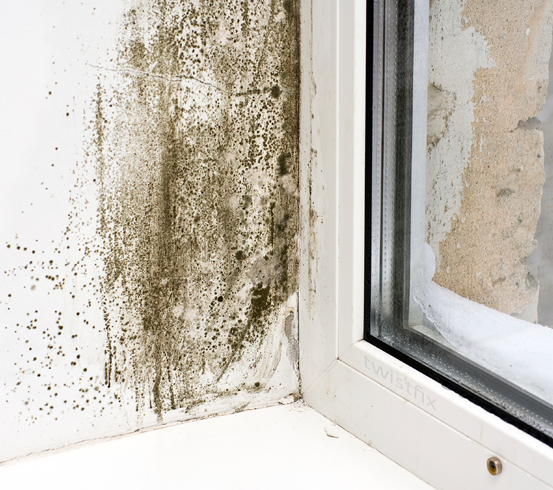 Areas affected by condensation are particularly susceptible to mould infestation. Home and business owners are therefore clamouring for skilled, qualified contractors to use our mould removal biocide spray. 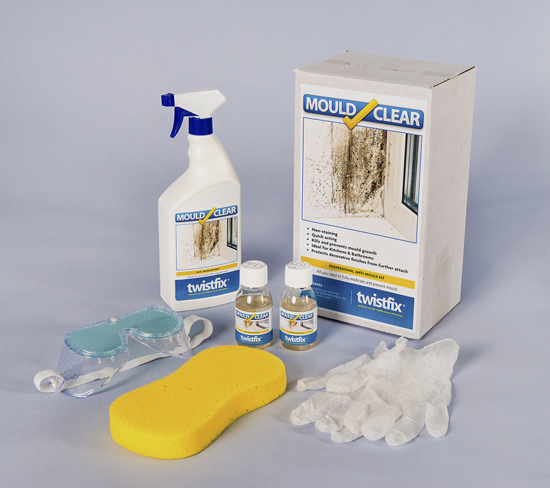 Composed with the expert advice of industry profes­si­onals, this effective mould removal kit is supplied with fungicidal paint additive and all necessary safety equipment. 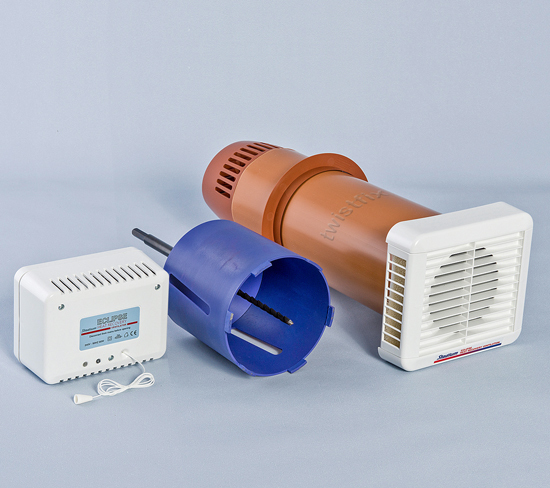 With our quality dual-fan system combined with diamond-tip core bit set and humidistat unit, this dual-fan heat recovery system is at the top of its game and dramatically negates the damaging effects of condensation. Containing everything you need to control humidity levels and reduce the likelihood of condensation, the innovative item draws in fresh air, heating it via an efficient heat exchange system that utilizes the inherent heat from the outgoing air. Make sure you are fully stocked up on condensation control, products from Twistfix and take advantage of our exclusive discounts!